Why is La Croix Called La Croix? You can’t escape this popular, fizzy drink. It’s stocked in company fridges, grocery stores pile the colorful cases at entrances, men and women all over the country are wearing ‘La Croix Over Boys’ shirts and people even dressed up as cans of La Croix for Halloween. Type in #livelacroix on Instagram and you’ll see what all the hype is about. What’s interesting about La Croix is that it didn’t become popular overnight. In fact, the sparkling water has actually been around for decades. LaCroix was founded in 1981 in La Crosse, Wisconsin by G. Heileman Brewing Company, a family-owned brewery. From the cursive script, faux Francophile name, to the flashy colors of the can, one would assume this sparkling water was imported from the south of France. However, since the early 1990s, the brand has really expanded aggressively outside of the Midwest. La Croix carved out their own segment of the market and positioned their sparkling drink as one of the first “Anti-Perrier” brands. They were tired of the high-class, elite and snobbish positioning that Perrier went to market with. So, like any smart brand does, they went in a complete different direction and marketed their product as an “all occasion” beverage. In 2002, La Croix was acquired by the National Beverage Corp, which is based in Fort Lauderdale, Florida and focuses on manufacturing and distributing flavored soft drinks. Post acquisition, La Croix’s management team considered a rebrand, but ended up executing on the design that was most popular among their target audience. Interestingly, this was the least favored design by La Croix’s management team. So cheers to them for going against their gut and trusting the voice of their customer. Why is it Called La Croix? First thing is first, it is pronounced “La Croy” not “La Kwah” or “La Krah” and on their website, La Croix even calls out that it rhymes with enjoy to help customers remember. So next time a friend or colleague pronounces it incorrectly, make sure to correct them. If you are currently brainstorming a list of potential names for your business, make sure to run a pronunciation test with a handful of people, ideally in your target audience. 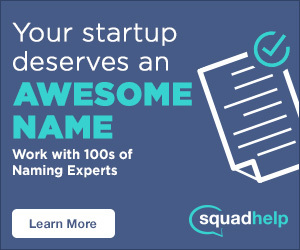 If people can’t, or are even slightly hesitant about, saying your name wrong, they won’t say it, which means you will benefit less from word of mouth marketing. As a reminder, brand names should be easy to spell and pronounce; these are key ingredients in a strong name. According to Business Insider, “‘La’ was taken from the city of La Crosse, and ‘Croix’ hails from the beautiful St. Croix River which flows between Wisconsin and Minnesota.” Being that this is the Midwest, the St. Croix River is pronounced with an elongated “o,” and so the drink is pronounced, “La Croy.” In 2004, the company only offered 6 flavors: pure, lemon, lime, berry, orange and cran-rasberry. 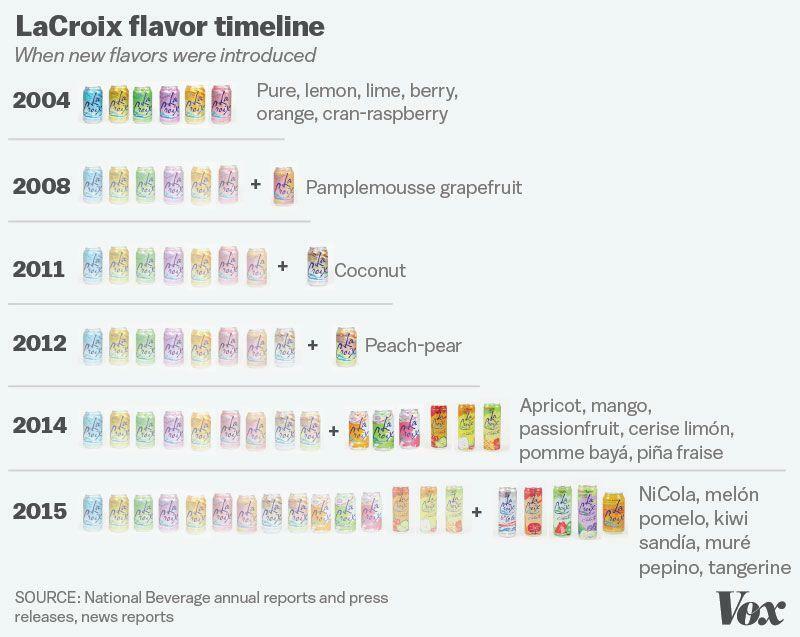 In 2008, they introduced the famed pamplemousse grapefruit and now offer 21 different flavors.